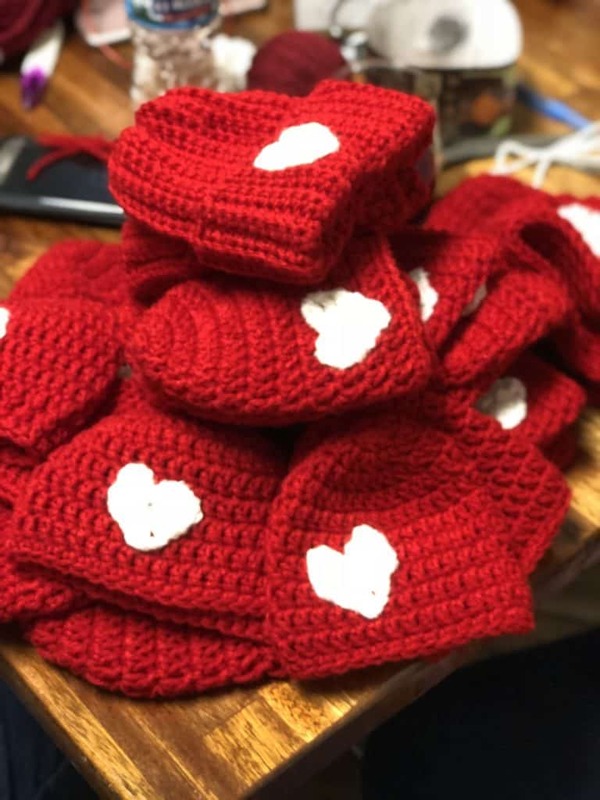 The American Heart Association is collecting red hats for newborns born in February to celebrate American Heart Month. 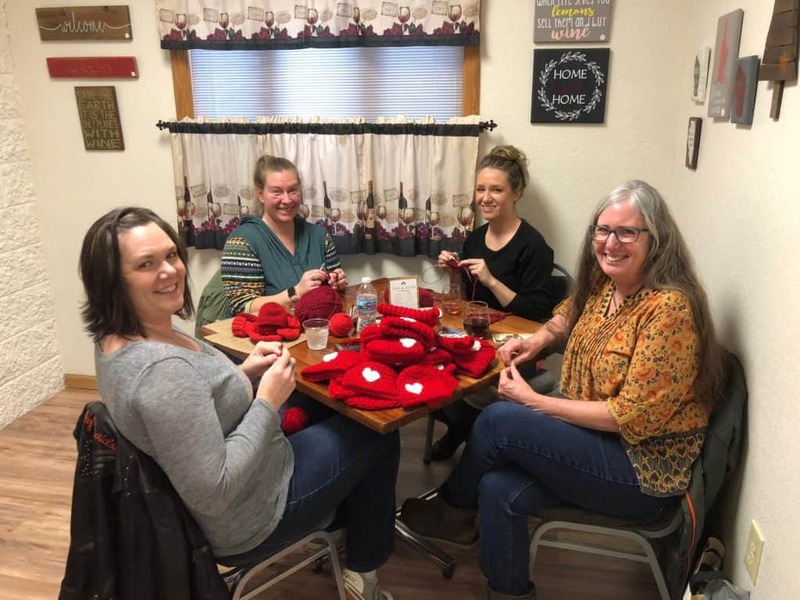 These red hats will inspire moms, their children, and the rest of the world to live heart healthy lives. 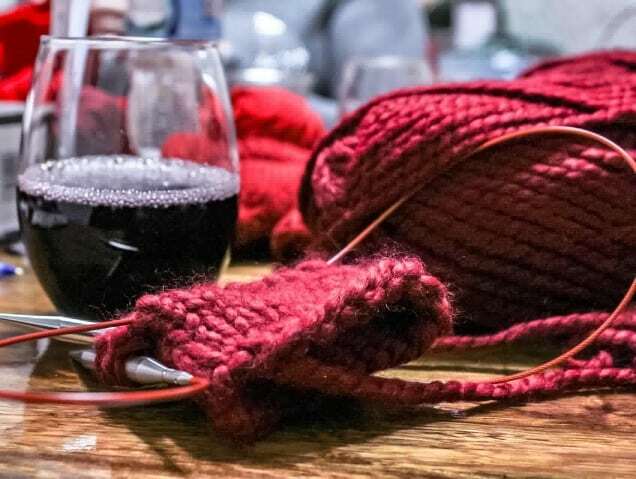 If you are unable to make it or do not know how to knit or crochet please consider donating red yarn for the event or feel free to bring in your already made hats to the winery! 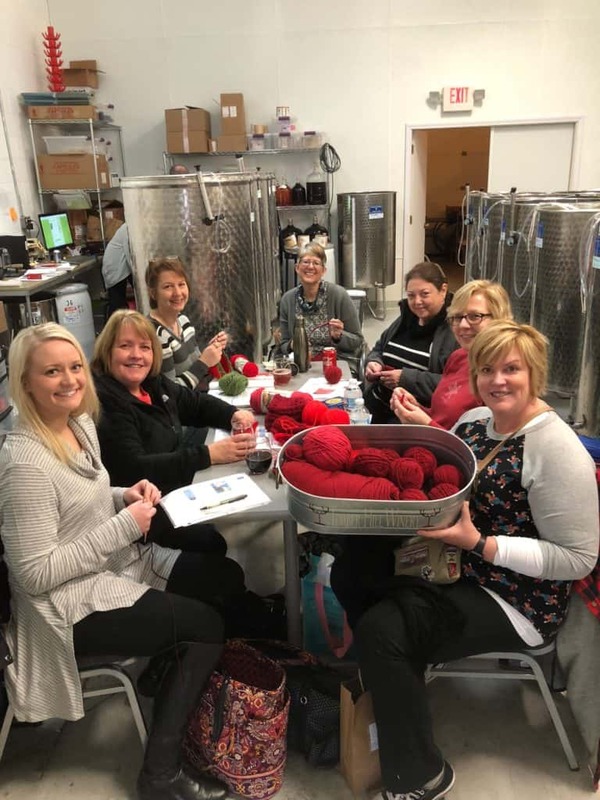 Everyone who makes a hat will receive a free wine tasting card at Timber Hill Winery for a future visit! During the event we will have $4 Glasses of Red Wine and Bloody Mary’s! Please message us or comment on the event with any questions! 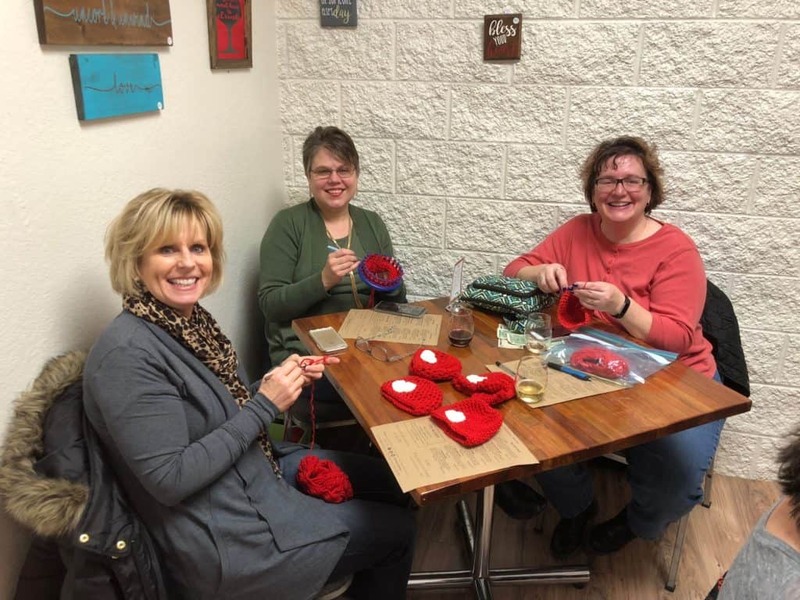 Check the event discussion for pattern ideas, yarn sizes needed, and videos to teach yourself how to knit/crochet ahead of time! Thank you to everyone who joined us last year! We look forward to seeing you again this year and also seeing some new faces!